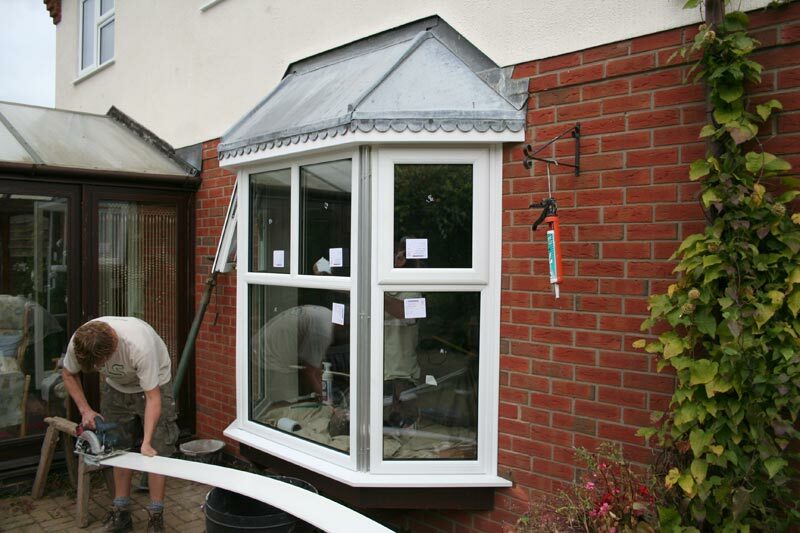 When making the choice to update the windows of your domestic or commercial property it is essential that you choose a company that you can trust to complete the work to the very highest of standards. 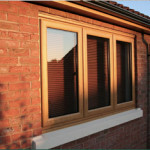 Here at GLS Windows we specialise in the manufacture and installation of a variety of double glazing windows in Nottingham that are designed to make your home as energy efficient as possible. 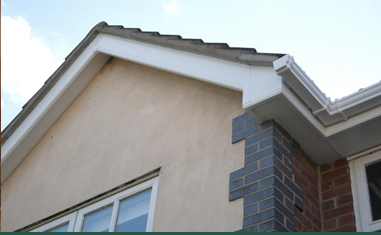 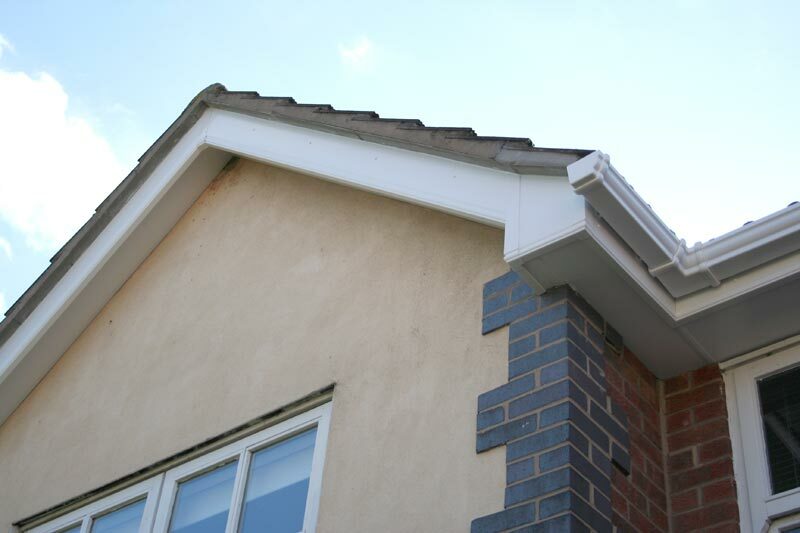 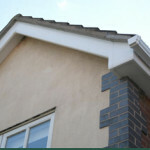 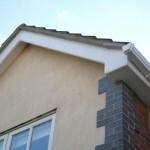 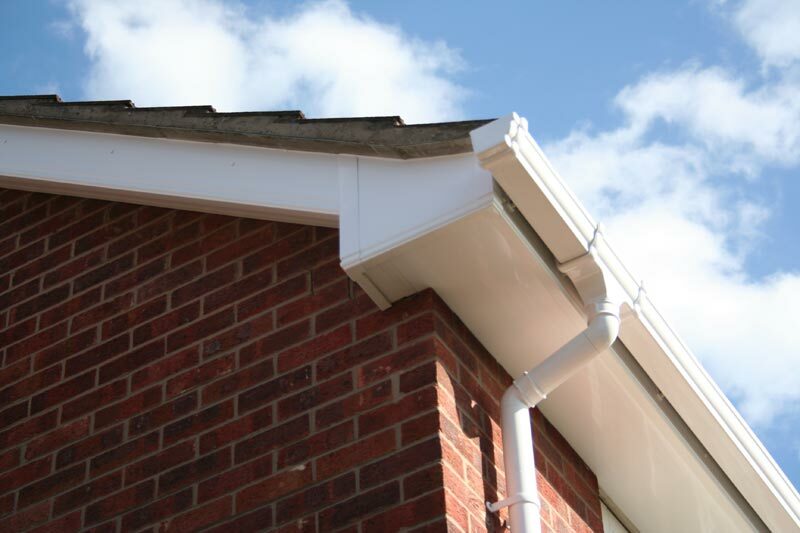 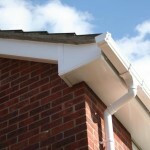 Our team has over 40 years’ worth of experience within the trade, drawing on decades of expertise to ensure that we fulfil our promise to the customer of operating with ‘Pride in Our Workmanship’. 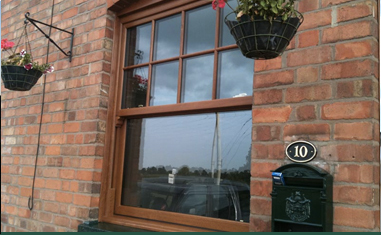 At GLS we can install standard UPVC double glazing windows in Nottingham for both homes and businesses, as well as vertical sliding sash style windows, Tilt and Turn, Bow and Bay and shaped products. 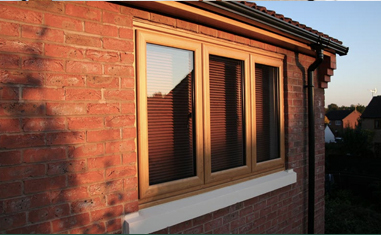 Double glazing is a vital part of creating an energy efficient home, and by combining the best profiles alongside leading hardware we are able to create windows that not only looks fantastic but that can make a real difference to your energy bill. 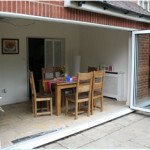 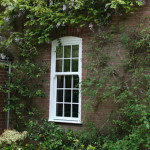 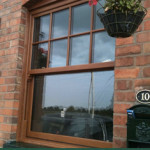 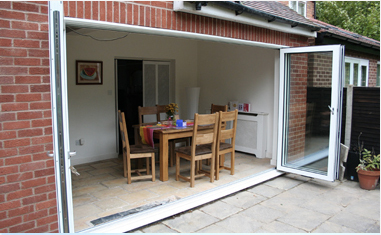 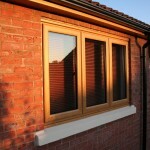 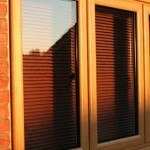 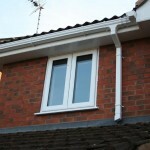 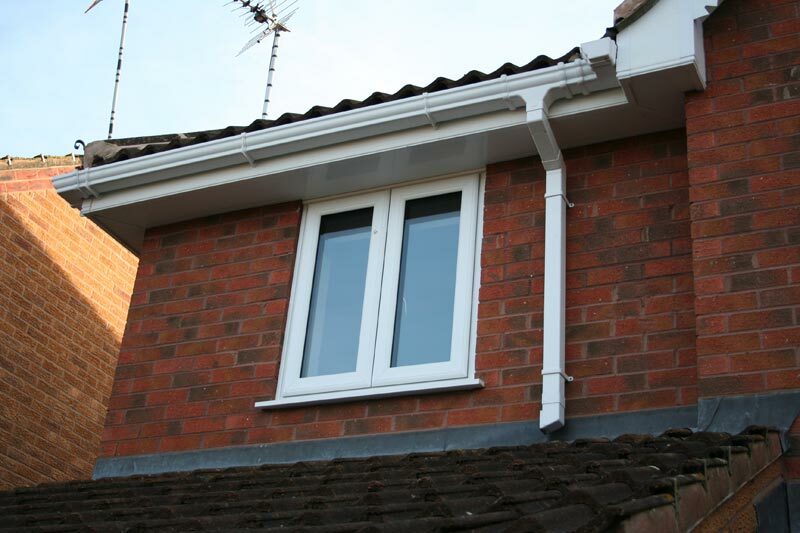 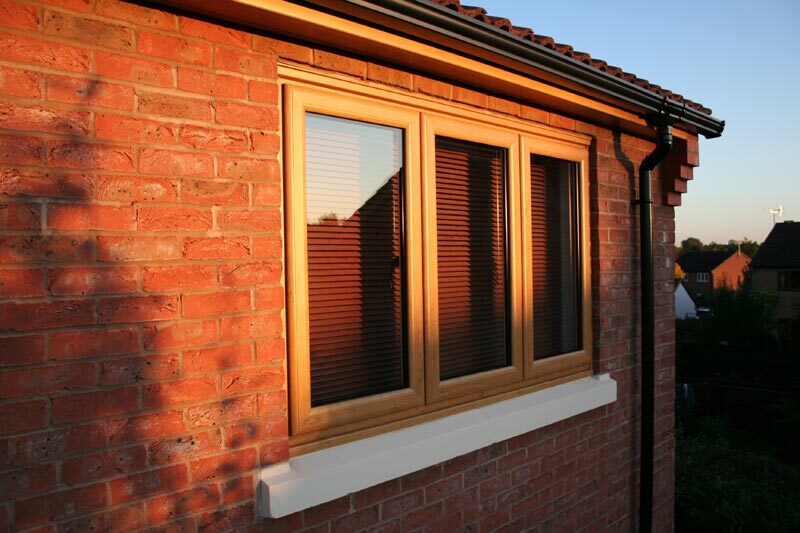 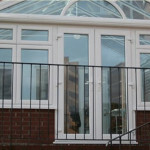 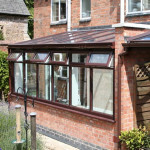 We offer bespoke double glazing windows in Nottingham. 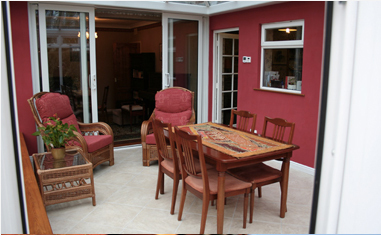 We don’t just specialise in windows here at GLS, as we can also design and build bespoke conservatories that can give your home that extra something special. 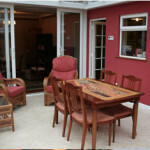 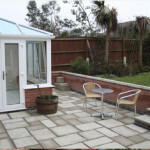 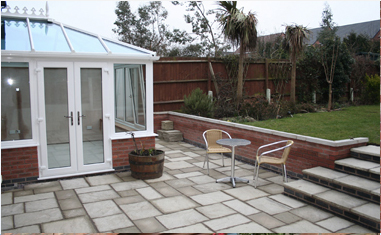 We will work with you every step of the way to ensure that we can meet with your requirements, while we can also produce detailed plans and computer generated images so you can see what your conservatory is going to look like when completed. 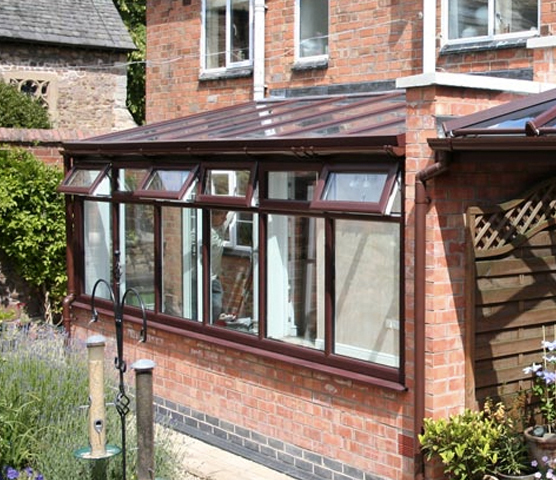 To find out more about our range of services, including installation of double glazing and conservatories in Nottingham, give our team a call today on 01455 202 985.